But the question is what if your starting to lose these teeth? Would it also lose the confidence in you? 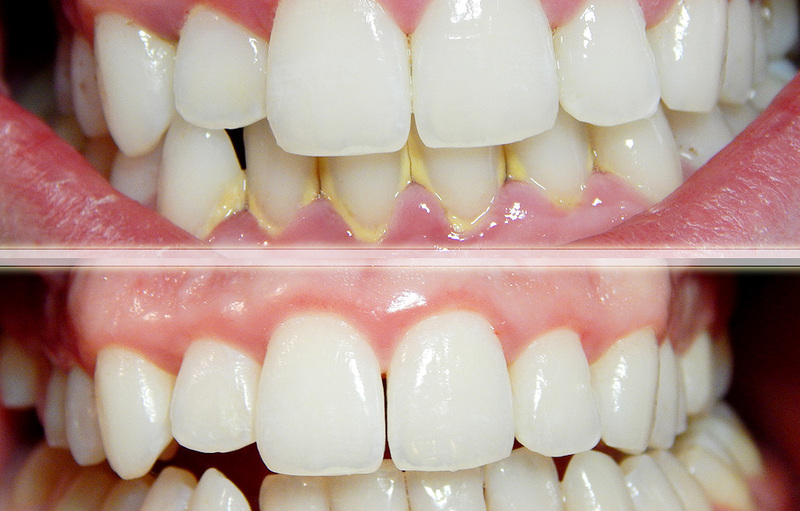 It’s reality, if you have beautiful teeth , it can give better smiles. 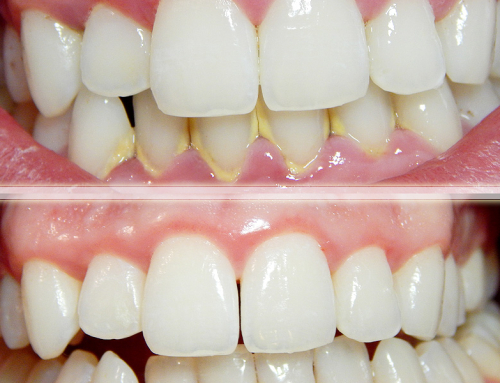 Worry no more for over the years technology has given the answer for this falling and losing teeth, DENTAL IMPLANTS. 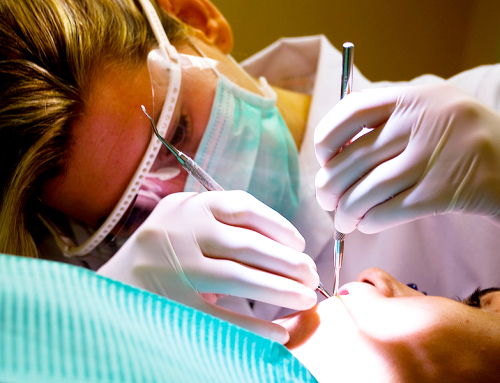 Dental implants are replacement tooth roots. It is also known as endosseous implant or fixture. 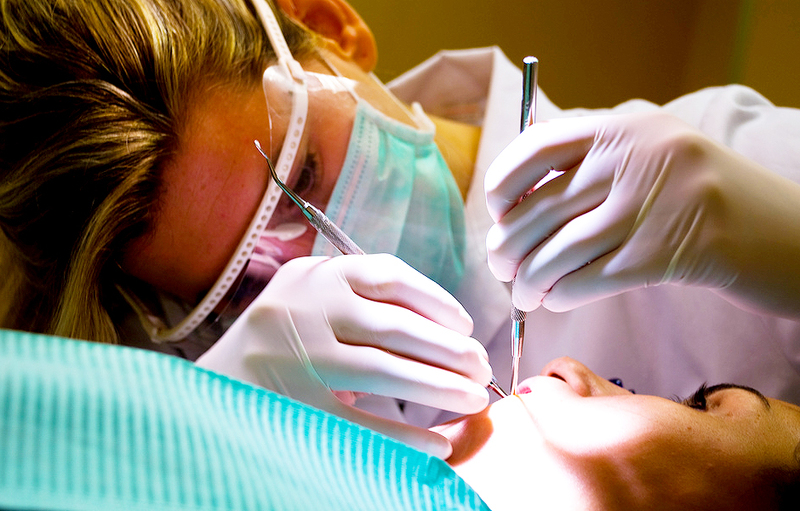 This is a surgical procedure wherein artificial tooth root is placed into your jaw for the purpose of replacing a tooth or bridge of someone who have lost tooth or teeth due to injury or some periodontal disease.These implants provide a strong foundation for fixed (permanent) or removable replacement teeth that are made to match your natural teeth. 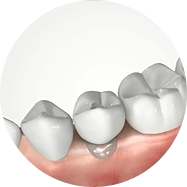 In general anyone who have lost tooth is already a candidate for Dental Implants. 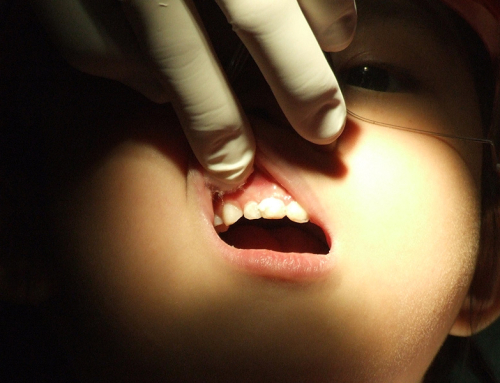 But having this procedure is not just merely visiting and talking to your dentist and telling them have it done. 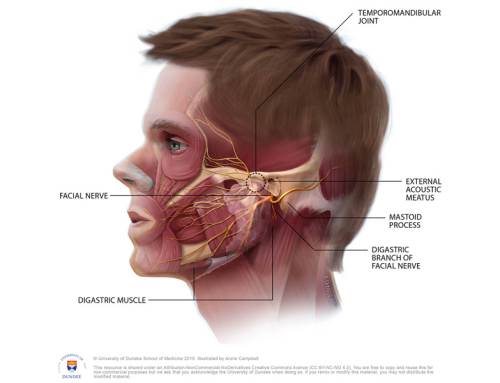 There are other factors needed to be considered for this surgical procedure. Where and how to do this implants requires a thorough and serious assessment of your all stomato-gnathic system (“stoma” – mouth; “gnathic” – jaws), within which the teeth function. This includes radiographs (x-rays) and sometimes for more serious cases tomograms(CT Scan ) will be required . 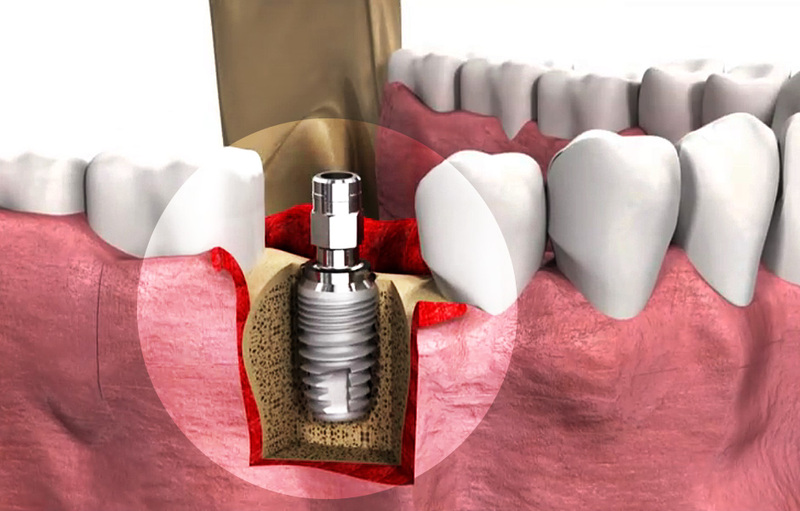 dental implant brings back a lost tooth naturally since they are designed to fuse with the bones that’s why they look permanent. 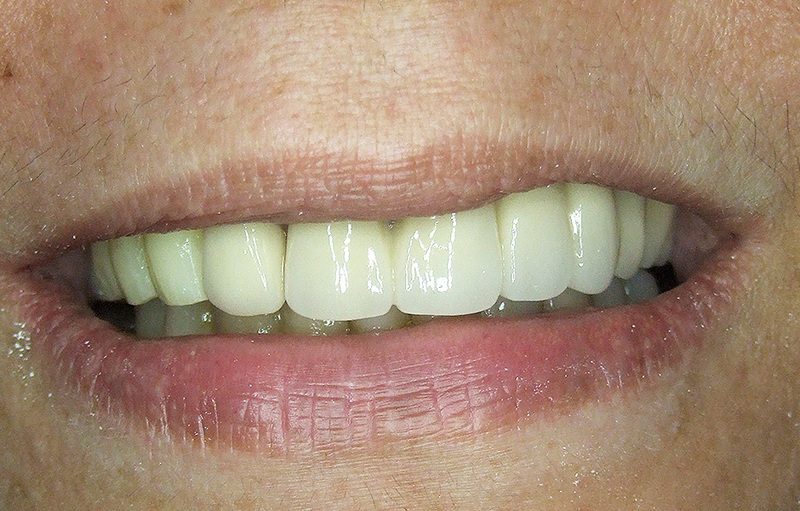 worried because of slur and mumble words due to your poor fitting dentures might slipped off? Embarrass to face someone because of a sad and saggy looking face ? Say goodbye to your fears! With dental implants be more confident when speaking in public for they are build to last for 6 to 7 years and with proper care it may reach until 10 years. Dental implants brings back the beauty in you be retaining the natural shape of your face and smile. 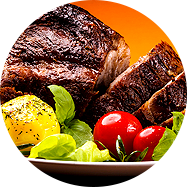 with dental implants you can now enjoy tasting and eating any food you like unlike removable dentures. 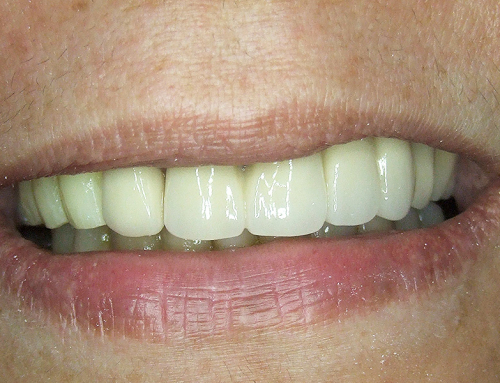 Generally speaking success rates of dental implants may vary. 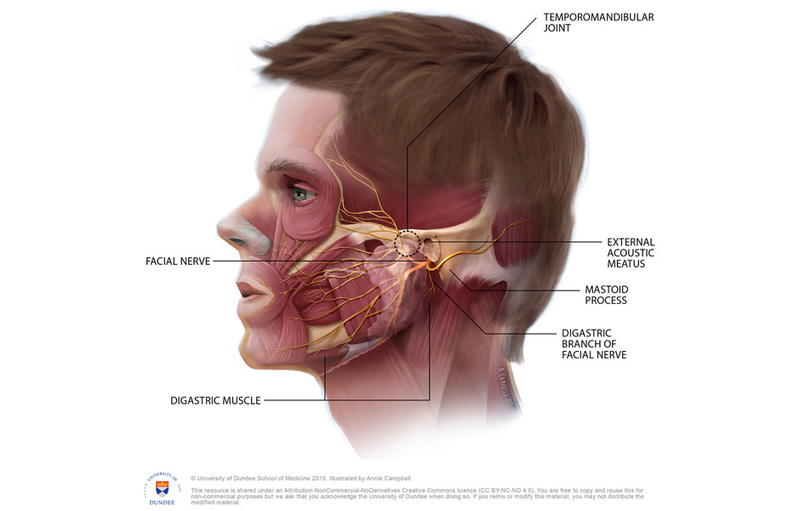 This depends on where in the jaw implants are placed. 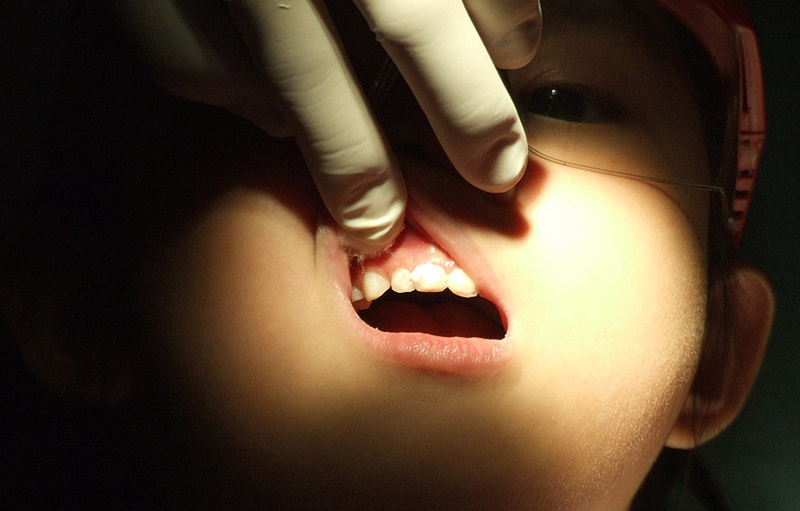 Nevetheless, 98 % of people who underwent dental implant surgery had their success stories.